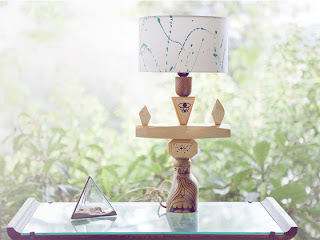 We love the first home lighting project of our friend Steven Harrington. 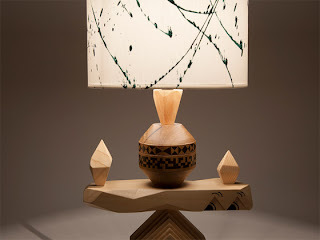 Working with wood for the first time ever, Steven has turned the totem-like structures of his Remain in Balance series into three whimsical, anthropomorphic lamps. 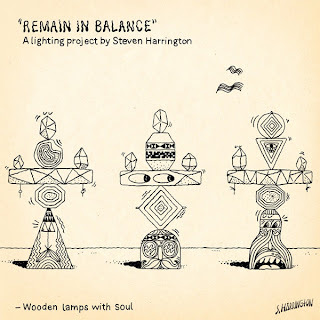 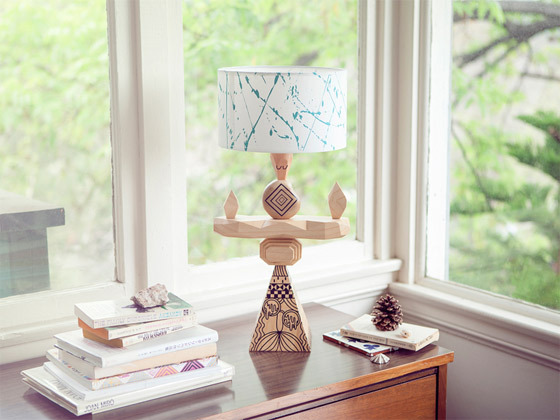 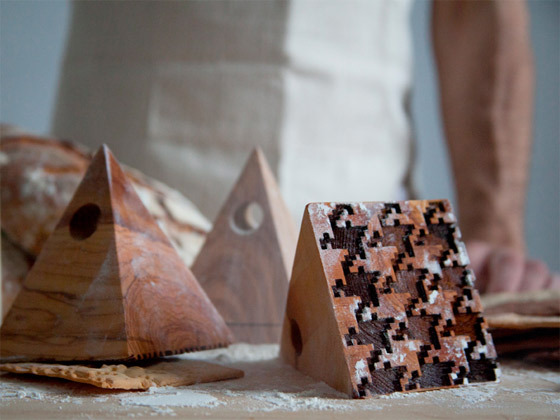 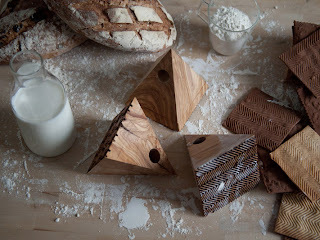 "Remain In Balance" handmade wooden lamps are now available through Cases Studyo.